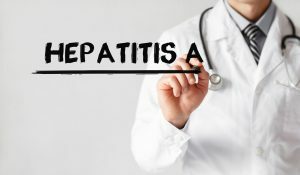 BATAVIA, Ohio – Clermont County Public Health has identified a case of hepatitis A in an employee at the Taco Bell restaurant at 889 S.R. 28 in Miami Township. “The restaurant management has been very cooperative and we are working with them to review safe food handling techniques,” said Health Commissioner Julianne Nesbit. 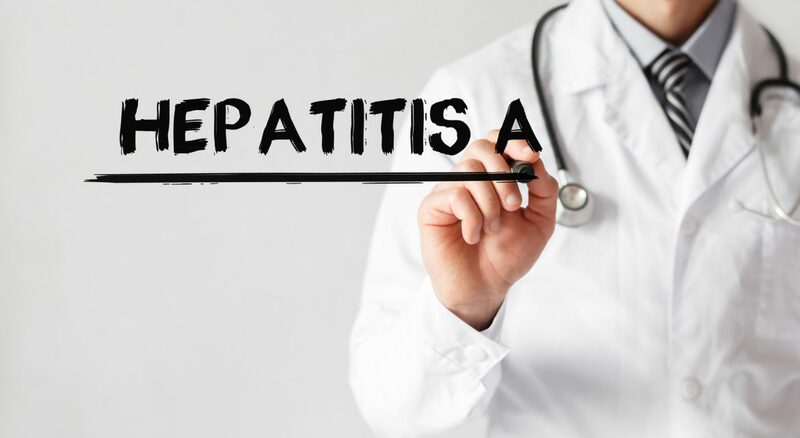 The Ohio Department of Health declared a statewide outbreak of hepatitis A in June. So far, there have been 256 cases statewide that are linked to this outbreak. 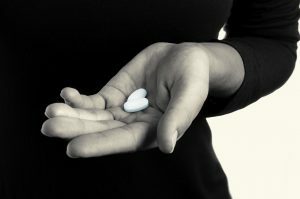 The disease, which affects the liver, can be spread through eating or drinking contaminated food. Food gets contaminated if a person who has the virus does not wash their hands properly after using the bathroom and before preparing or touching food.